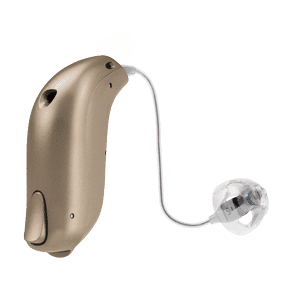 Designed with the people and events of everyday lifestyles in mind, Sonic Innovations Celebrate 100 rises to any occasion and is ready to take on your hearing challenges. With its spotlight on speech, the flexibility to enjoy more environments, and a wide variety of styles and models, Sonic Innovations Celebrate 100 is helping more people love how it feels to live it up. 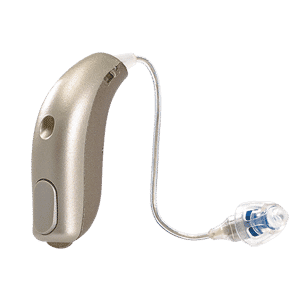 Packed with features that let listeners focus on conversations and forget about hearing aid hassles, Celebrate 100 enhances overall speech clarity to help you feel more connected to the people around you. It is ideal for users desiring advanced technologies, features and discrete styles with wireless connectivity to iPhone® and Android® smartphones.